Natural means no artificial additives. Pure means no additives whatsoever (even natural ones). Raw means no additives or processing. 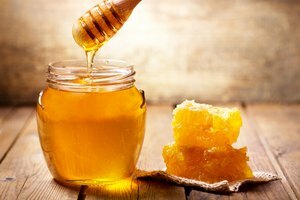 The U.S Food and Drug Administration only has recommendations for honey labeling, but no requirements. As a result, manufacturers are free to use certain terms as they want, so as a consumer, you need to use common sense to figure out what a label means. , according to the USDA. 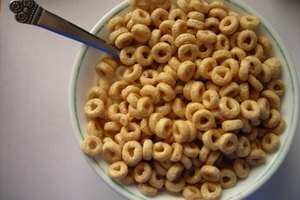 But the term is unregulated, so the only way to be sure is to check the ingredient list for any artificial additives. 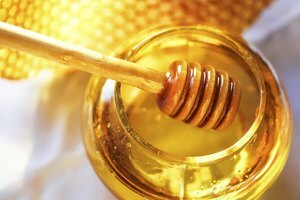 Raw honey isn't necessarily much richer in minerals, enzymes, and antioxidants than processed honey. 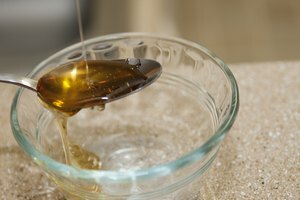 The National Honey Board website lists numerous studies, some funded by the Honey Board and some published in scientific journals, that show that heating and filtering of processed honey removes only a small portion of these substances. 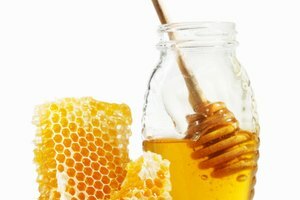 The evidence for raw honey's effect on allergies is inconclusive. 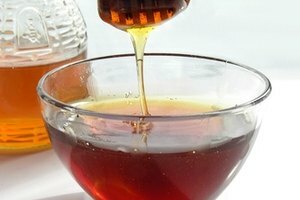 At least one study in 2002 in the Annals of Allergy, Asthma and Immunology found that honey didn't provide relief. But another published in 2011 by the International Archives of Allergy and Immunology showed that birch honey relieved symptoms of people allergic to birch pollen. And that's the deal with honey! Which one will you choose?